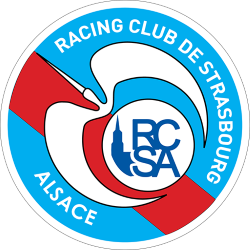 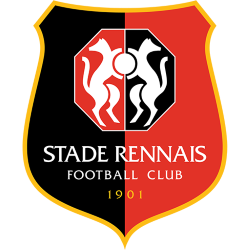 Stade Rennais Football Club (French pronunciation: ​; commonly referred to as Stade Rennais, SRFC, or simply Rennes) is a French association football club based in Rennes. 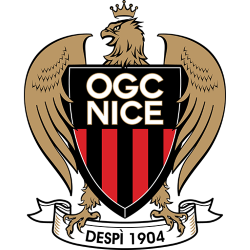 The club was founded in 1901 and currently plays in Ligue 1, the top tier of French football. Rennes plays its home matches at the Stade de la Route de Lorient located within the city. 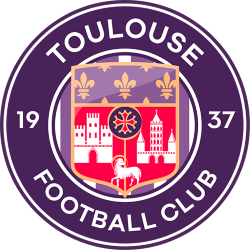 The team is managed by former football player Philippe Montanier and captained by defender Romain Danzé. The team's president is René Ruello and its owner is Artémis, the holding company of businessman François Pinault. 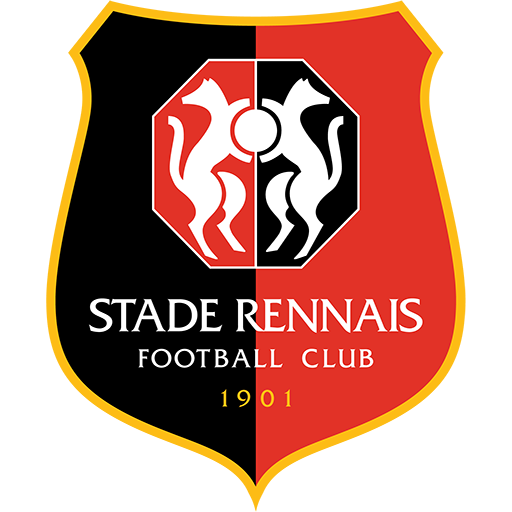 Rennes was founded in 1901 under the name Stade Rennais and is one of the most recognisable football clubs in the Brittany region, alongside former Brittany inhabitants Nantes. 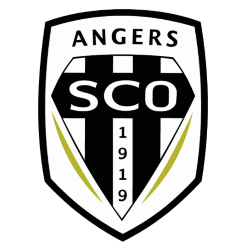 The two are among the main clubs that contest the Derby Breton. Rennes is one of the founding members of the first division of French football. 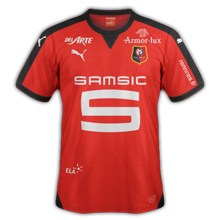 Along with Marseille, Montpelllier, and Nice, Rennes is the only club to have played in the inaugural 1932–33 season and still be playing in the first division as of today. 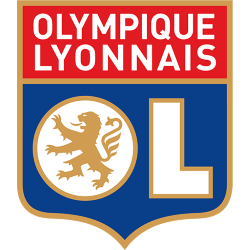 The club has, however, never won Ligue 1. 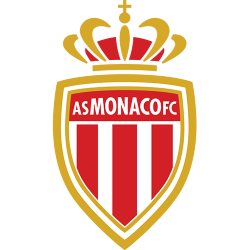 The club's best finish in the league has been 4th with the club accomplishing this feat on four occasions; most recently in the 2006–07 season. 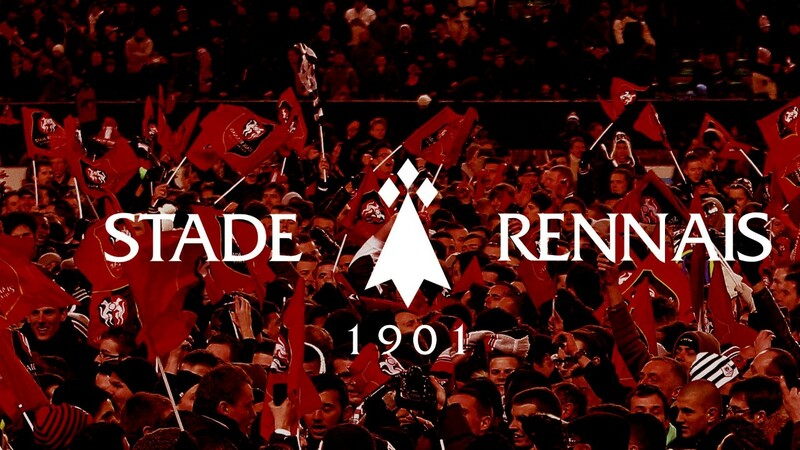 Rennes have won two Coupe de France titles in 1965 and 1971. 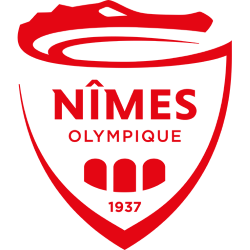 After winning the Coupe de France in 1971, Rennes changed its name to its current version. 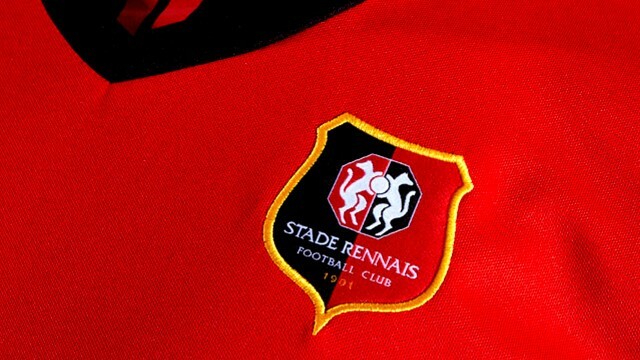 Rennes is known for its youth academy, known in English as the Henri Guérin Training Centre, which was formed in 2000. The French Football Federation has regularly recognised the Rennes as having the best youth academy in the country. 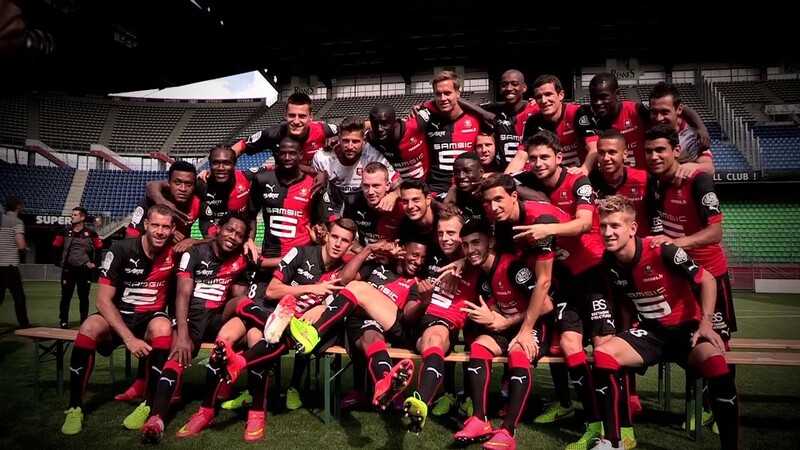 Rennes has finished in 1st place for the past two seasons. 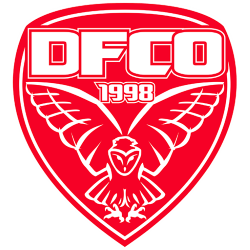 The patriarch of the academy is the under-19 team, which has won the Coupe Gambardella three times; in 1973, 2003, and 2008. 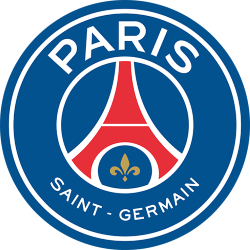 The academy has produced several notable talents such as Sylvain Wiltord, Yoann Gourcuff, Yann M'Vila, Moussa Sow, and Jimmy Briand, among others. 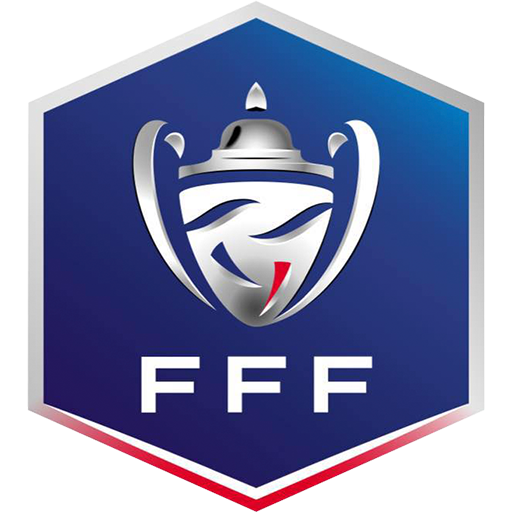 The Stade de la Route de Lorient (Lorient Road stadium, French pronunciation: ​) is a football stadium, inaugurated on September 15, 1912. 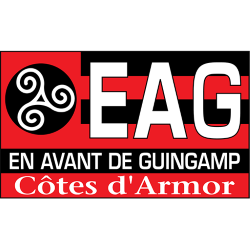 It is located at 111 route de Lorient, in west-central Rennes. 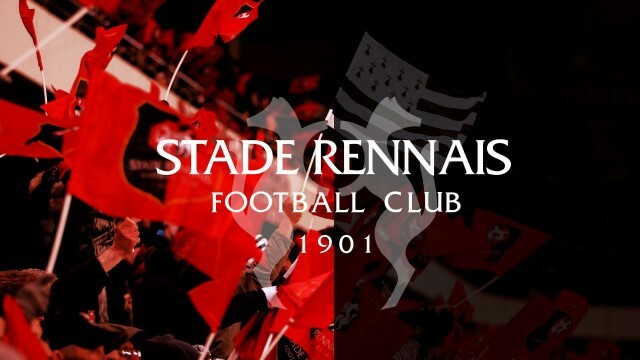 Rebuilt in 2001 and able to seat 29,376, the stadium is currently the home of Stade Rennais. 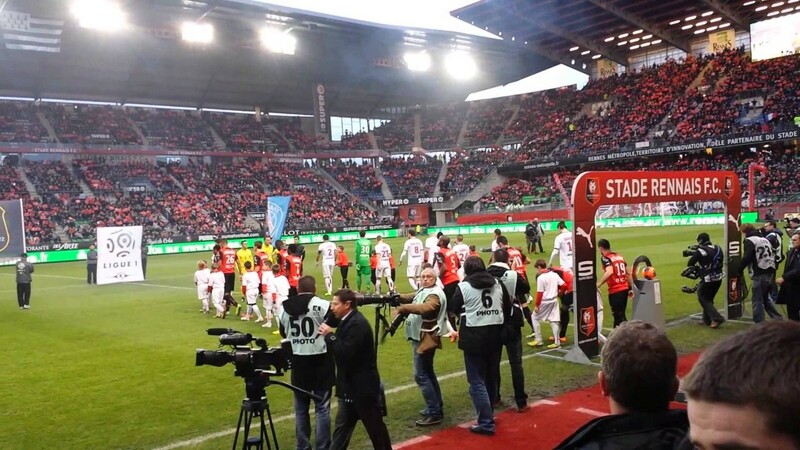 This stadium is not to be confused with the Stade du Moustoir in Lorient. 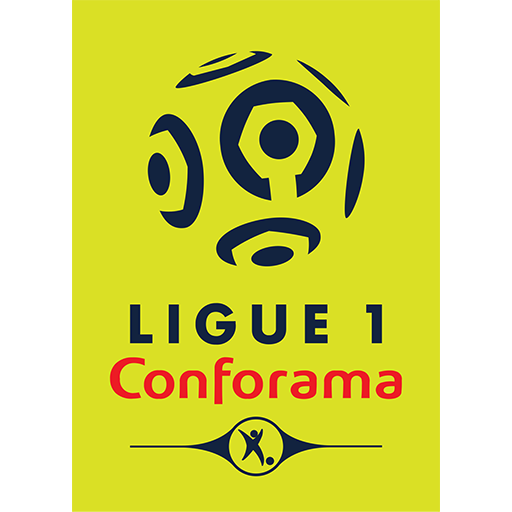 The record attendance of 29,490 spectators was set 20 August 2005 for a Rennes – Marseille Ligue 1 match.